There’s not even any time to talk about how quickly this month has gone because time is going too quickly! I kid you not, by the time you’ve finished reading this it may well be 2016. You have been warned. The Tarte palette seems to be sold out online on Sephora right now, surely because its beauty spoke to every other blush fiend out there? 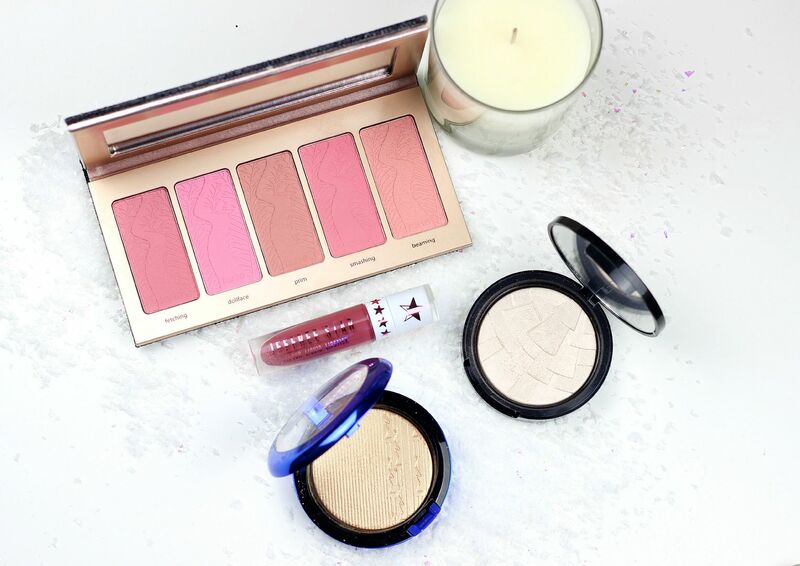 I has 5 gorgeous blushes in a little sparkly case, and this is basically me sorted for blush forever… it has everything you need in one palette, and all of the colours go with every makeup look. 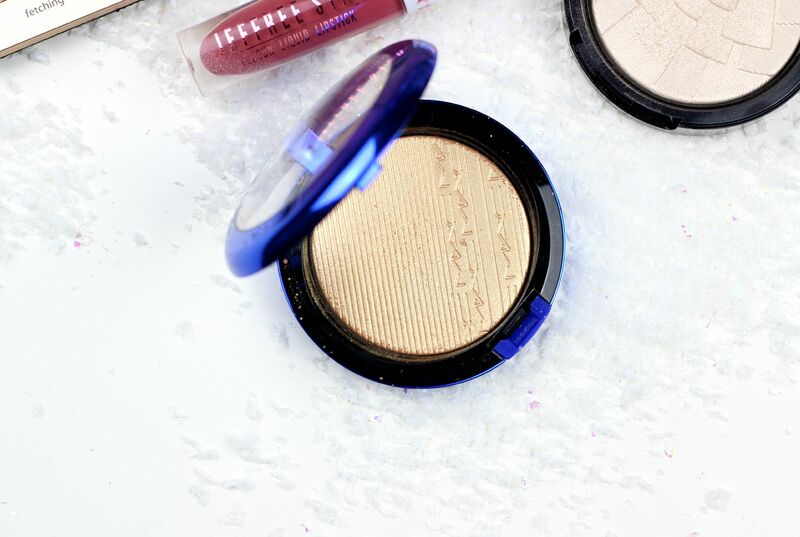 If you haven’t yet, you need to try the Tarte blush formula – they are so pigmented but so blendable. To go with the liberal amount of blush I’ve been applying, I’ve been switching between the MAC mineralised skin finish in Oh Darling (sadly sold out) and the Anastasia Beverly Hills illuminator in Starlight (see my full post on that here). 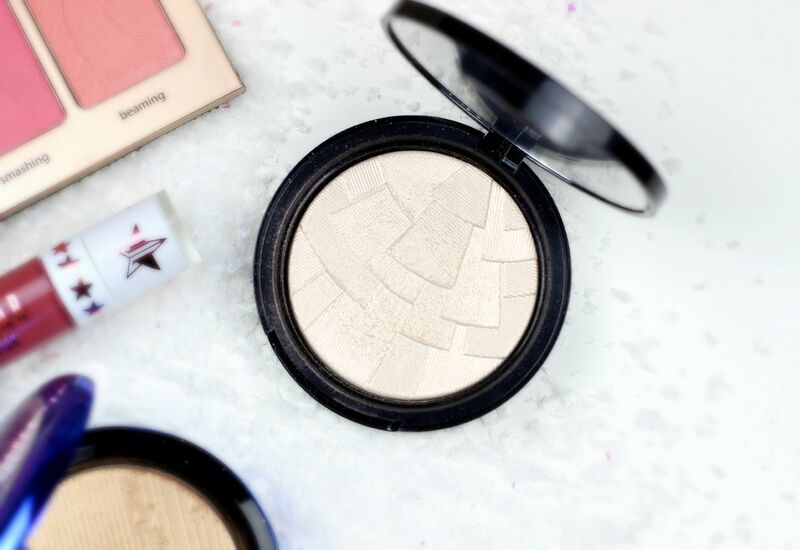 You’ve got to have options when it comes to highlighting every single pore on your face, am I right? Both gorgeous. Lastly, can we just have a moment to appreciate the Jeffree Star liquid lipstick in Androgyny? It’s being made permanent in February, so I don’t feel too guilty talking about it… See it swatched here.